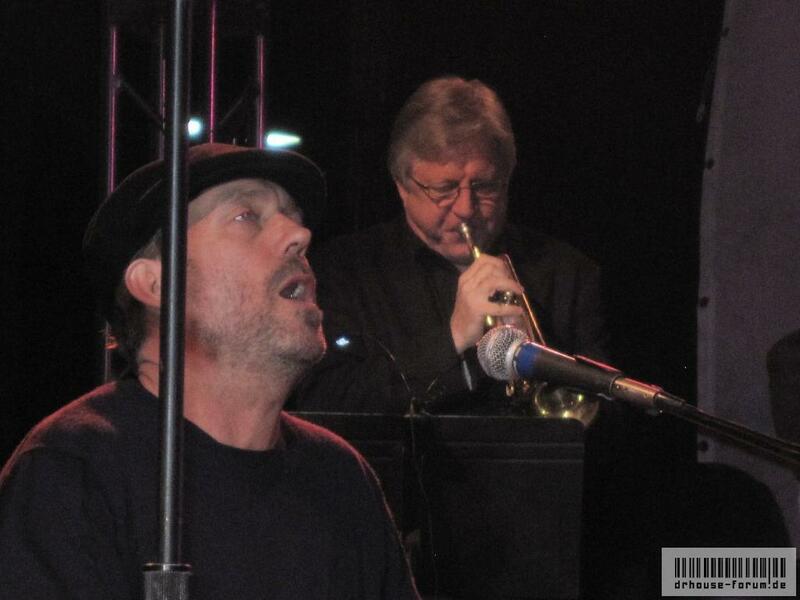 Hugh Laurie - Band from TV @ Loehmann's Costa Mesa. Hugh Laurie - Band from TV @ Loehmann's Costa Mesa. HD Wallpaper and background images in the Hugh Laurie club tagged: hugh laurie.